Can You Clean Marble Flooring? The Steam Team of Austin Can! There are many benefits to having marble floors in your home. To start, they help keep the flooring cool in the summer, and warm in the winter. They also look gorgeous, and are relatively easy to care for! But you may be wondering “how do I care for my marble floors?” Well, to start, we have three different ways that marble flooring can be cleaned- and yes, one of them is steam cleaning! Marble floor polishing experts. Many people still prefer the traditional method when it comes to mopping the floor, though it takes a little bit more work! But if you’re going to set out to mop your floor, let us first warn you; don’t use acidic cleaners on your marble flooring, and vinegar (for once) is not safe. Instead, use heavily diluted dishwashing detergent, or a special marble cleaner. Dust mops are great at picking up icky substances that lurk on the surface of our floor, but eventually you’ll need to use a more extreme method. Your marble flooring should be dust mopped on a weekly basis. Now, if you only dust mop, your marble will never be completely clean. But this small chore will help make your cleaning day much easier. Whether you’re using a rented machine, or you’ve hired the professionals to do it for you, steam cleaning is your best bet! It reaches deep into the pores of marble, extracting dirt and grime with ease (and without chemicals)! Don’t DIY. Hire the professionals! They’re there for a reason. 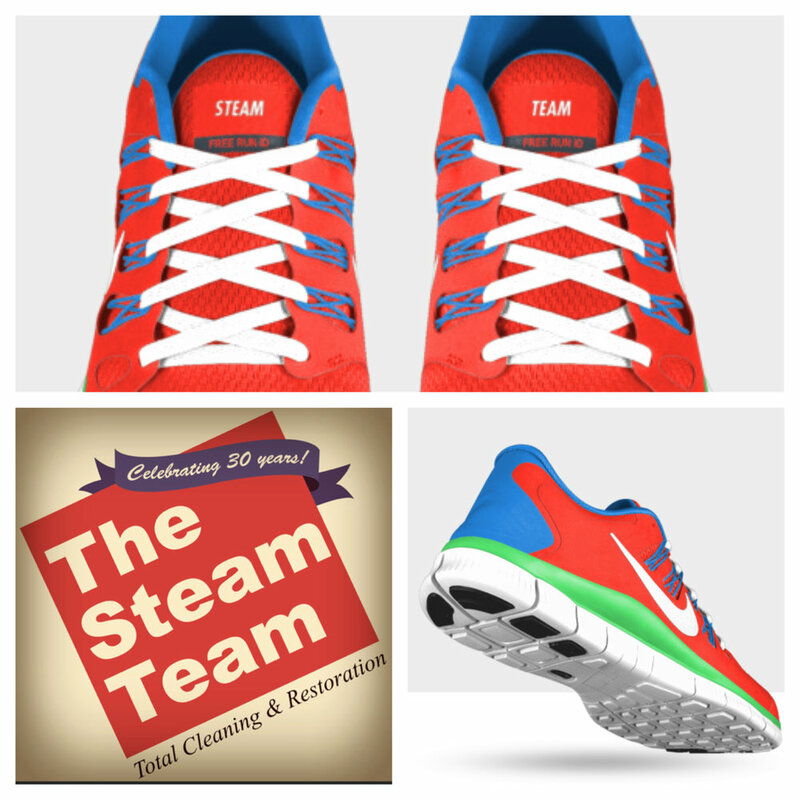 And no matter what type of floor you have installed in your home, The Steam Team has the expertise, equipment, and experience necessary for any cleaning job. Give us a call today and we’ll restore your marble flooring to its clean, gleaming condition!